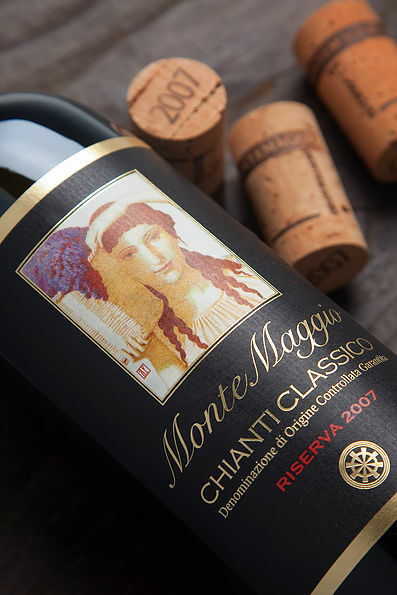 The discovery of Fattoria di Montemaggio was a braking point in my family’s and mine lives. Suffice to say that it was a big change from the London busy scene to the calm and very green surroundings of Fattoria di Montemaggio. But to be truly honest, the change was not difficult at all and it is very easy to get used to the tranquil way of live in Toscany.